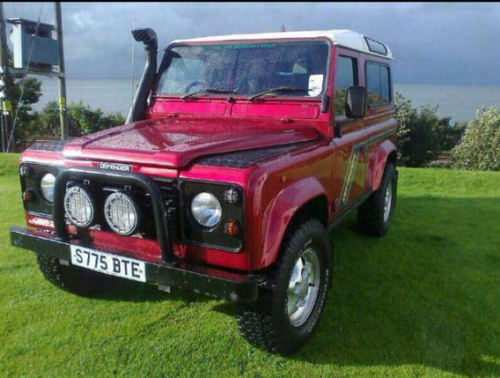 You are looking at a very nice Land Rover Defender 90 300 Tdi County, first registered in August 1998 making it one of the very last 300 Tdis produced. 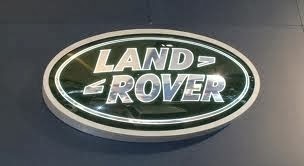 It has covered a mere 89,000 miles from new and comes with an excellent service history. The chassis, bulkhead and rear cross member are all very good and strong. The bodywork is very straight and the interior is lovely and clean. It starts on the button and drives superbly, just like a low mileage 300 tdi should do. 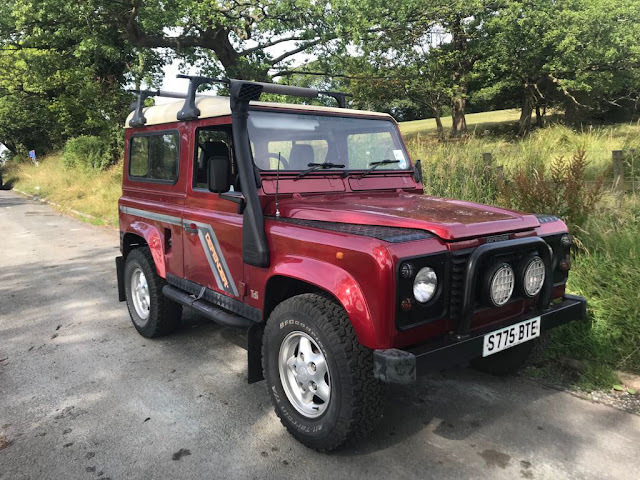 It is equipped with metallic Rioja red paintwork with traditional white roof, roof bars, snorkel, front mounted A bar with additional driving lamps, side bars, Land Rover Freestyle alloy wheels with a good set of BF Goodrich tyres, front and rear mudflaps and a towbar with electrics. It has 2 front seats with a central cubby box and a forward facing rear seat ( another one could be added easily if required ) and a CD tuner. It will come with a full 12 months mot, ready to drive away.